Oxford Reading Tree comes from the UK and is familiar with millions of children. 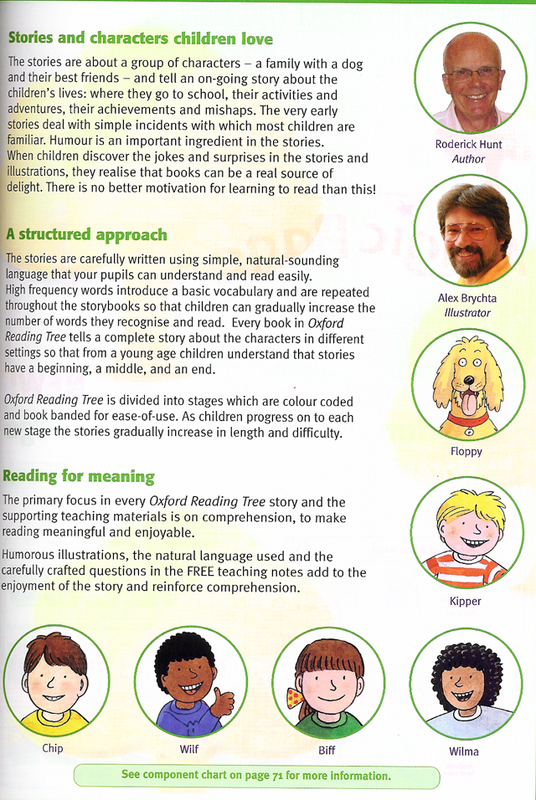 Oxford Reading Tree's materials are carefully constructed reading programmes for all children and, the great thing is the teacher's handbooks and cover notes provide comprehensive support on teaching. Oxford Reading Tree has always placed real emphasis on the part speaking and listening plays in early language development. 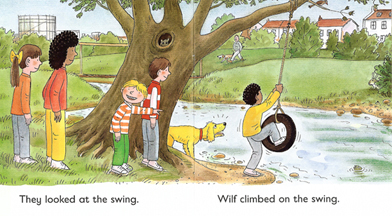 Much-loved Biff, Chip and Kipper stories, and the supporting teaching material and activities all actively encourage talk. 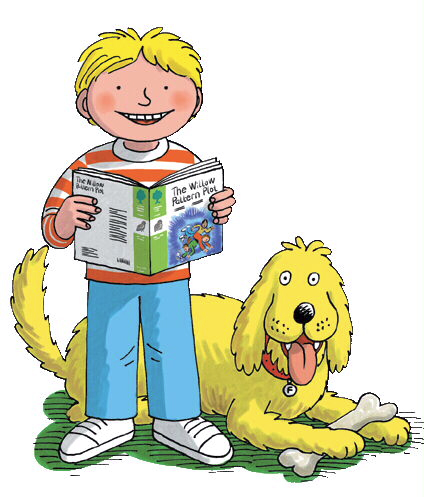 Oxford Reading Tree stories have been written using a mix of high-frequency and phonic words which can be blended and sounded out, enabling your pupils to apply their phonic skills. 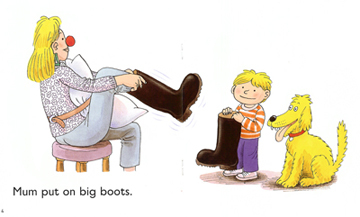 The stories also include high interest vocabulary which helps to develop children's language and comprehension. The simple view of reading recommends developing language comprehension skills alongside your pupils' word recognition skills. Treetops - The Number One Junior Reading Programme for 7 to 11 year olds. Tops for variety, progression, range and authors! TreeTops contains six major genre strands to delight all your juniors - fiction, non-fiction, classics, graphic novels, true stories and playscripts, all with levelling you can trust. Treetops Comprehension to teach key comprehension strategies to your juniors and TreeTops Storywriter for effective story writing! For a complete listing of all Oxford Reading Tree products please contact us. What is Oxford Reading Tree all about? Click HERE to find out. What stage is appropriate for my child? Click HERE to find out.